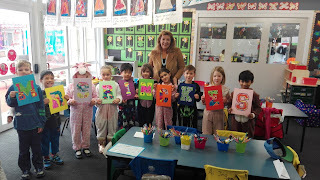 We all had to say goodbye to Mrs Rinckes on the last day. It was very sad. Mrs Rinckes will be missed at Sunnyhills School.